Blockchain Technology is gaining momentum at such a pace that it has its very own award in the FinTech Breakthrough contest. Because, indeed, FinTech and blockchain seems to have a brilliant future ahead. This year, the prestigious award has gone to London based Finastra, which has been bestowed ‘best use of blockchain’ in Fintech for its solution Fusion LenderComm – a platform designed to streamline communication between agent banks and lenders in the syndicated loan market. “We are firmly attuned to the technologies that are shaping the open innovation future in financial services. From global hackathons to our innovation factory – Fusion Reactor – we’ve established a culture where grassroots ideas can thrive. 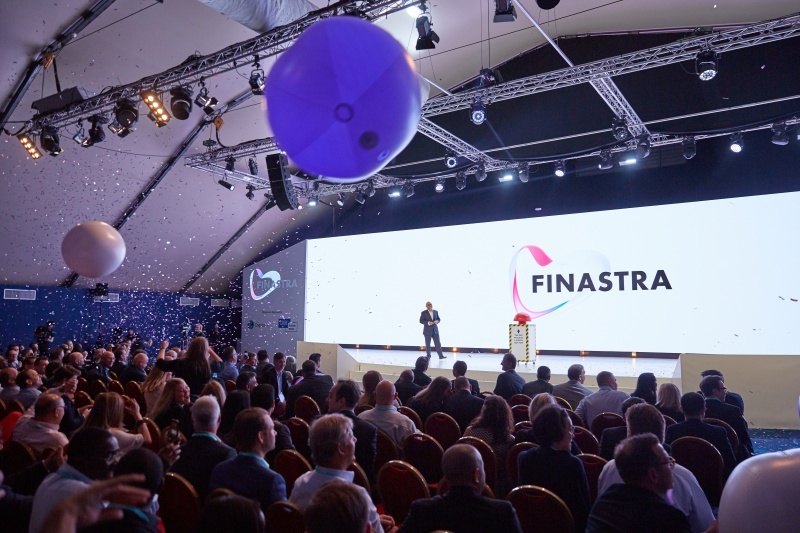 And not just within Finastra: we believe that many of the best ideas come from outside. Our collaborative ecosystems enable co-innovation and co-creation with customers, partners, fintechs and universities, helping us to deliver the solutions for the future, either on-site or as a service,” the company said. 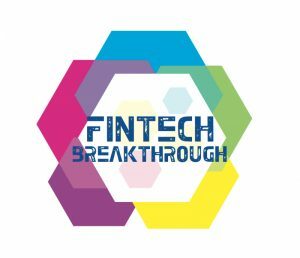 FinTech Breakthrough is an independent organization with an awards platform covering a range of categories across lending, payments, personal finance, wealth management and more. 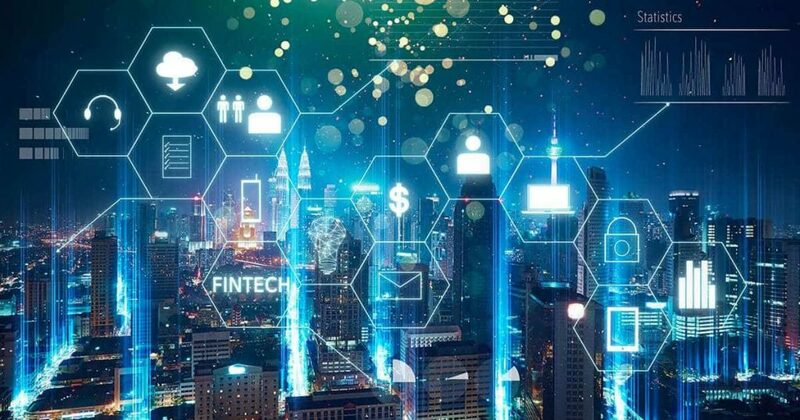 Entries are judged by a panel of senior-level Fintech professionals that have worked within the financial services space, including journalists, analysts and technology executives with experience in a range of financial technologies and perspectives. This year the awards received 3,500 nominations. Despite Finastra, other innovative names in the industry such as American Express, who won Best Credit Card Payments Solution; Twine who was awarded Best Overall FinTech Mobile App and CiT Bank, for Best Personal Finance Company were some of the winners too. A full list of winners can be found here.